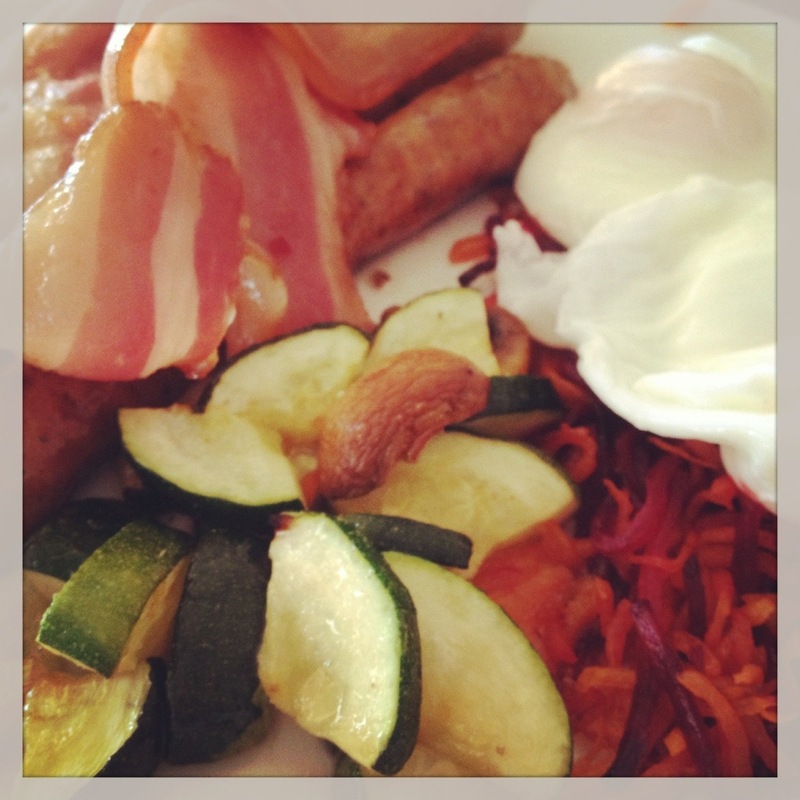 While doing whole30, I realised I would be without bacon… Until Amy from Fighting Fit Super Centre noticed the “paleo” sticker in the butcher in the Main Street of Alstonville. They soon discovered ‘Green Bacon’, and brought new happiness to all of the whole30ers in our group. 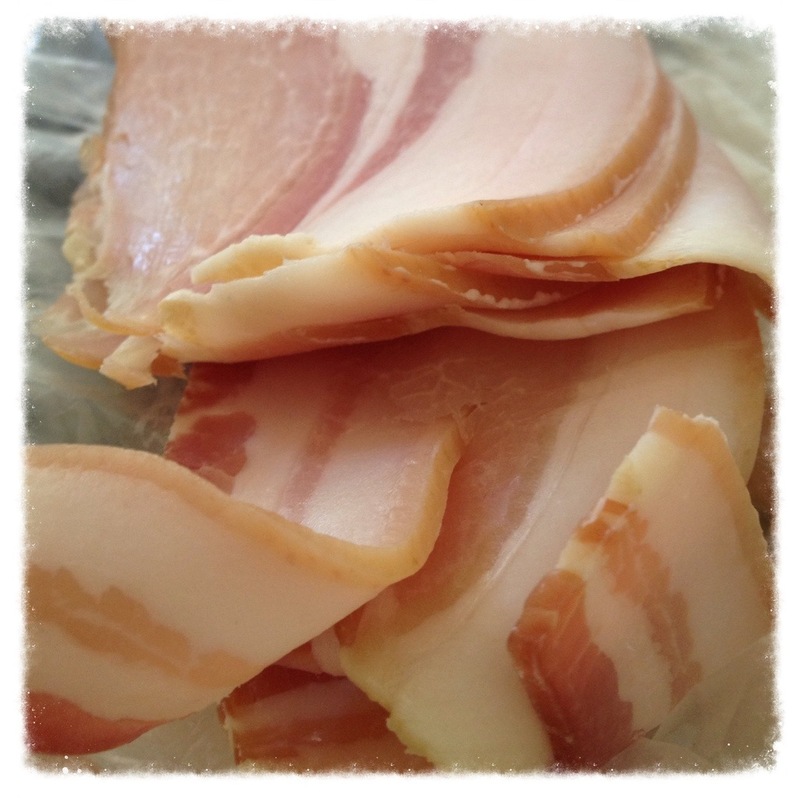 Green Bacon has been cured by the butcher, who is also following a paleo diet, without any of the unwanted stuff. No sugar, no preservatives, and no grains (check your labels! It’s amazing what you can find in bacon!!). They even slice it fresh, when you order it. This bacon is awesome! 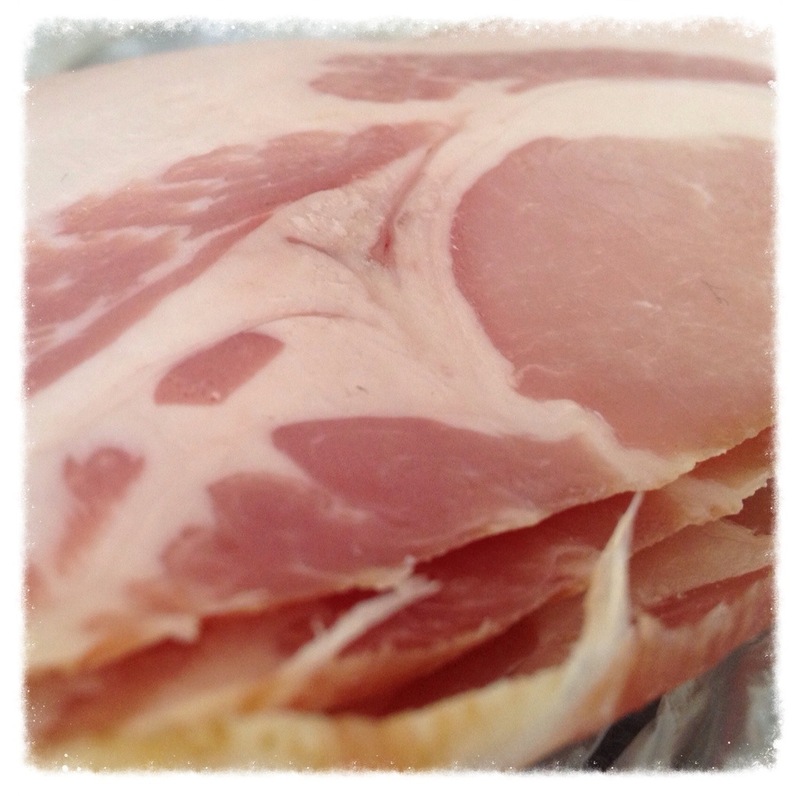 A bit fattier than my usual bacon, and it still has the rind on it, but it is oh, so delicious! It crisps up quickly, and brings a party to my taste buds. It is a little expensive, at $24/kg but, it is well worth it as a little treat for my weekend breakfasts with the family. I’m not sure I would even go back to normal bacon once my whole30 has finished. If you are interested in getting some Green Bacon, or even checking out some of the other paleo marinated meats they have at Alstonville’s Quality Meats, head to 83 Main St, Alstonville or call them on 0266280825.